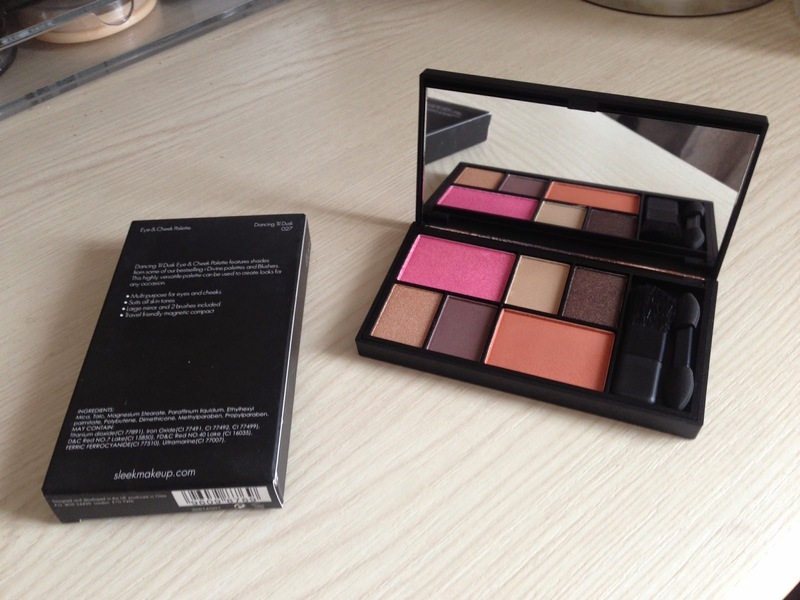 When I saw that Sleek had released 2 new Eye and Cheek Palettes (£9.99 each), as well as a mattifying primer, I just couldn't resist placing an order! 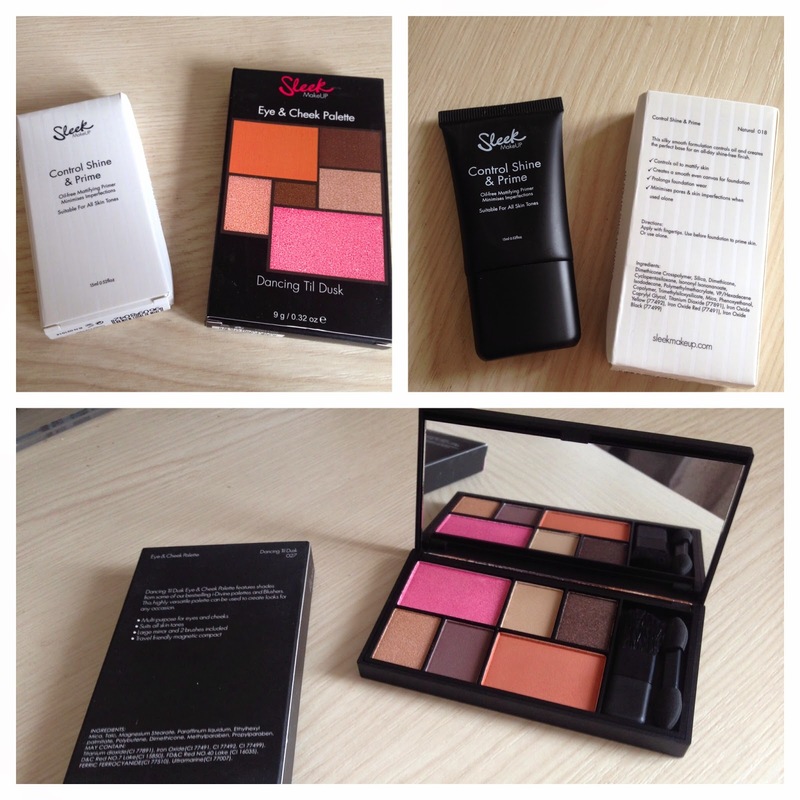 The packaging is larger than the blusher trios and closes magnetically. 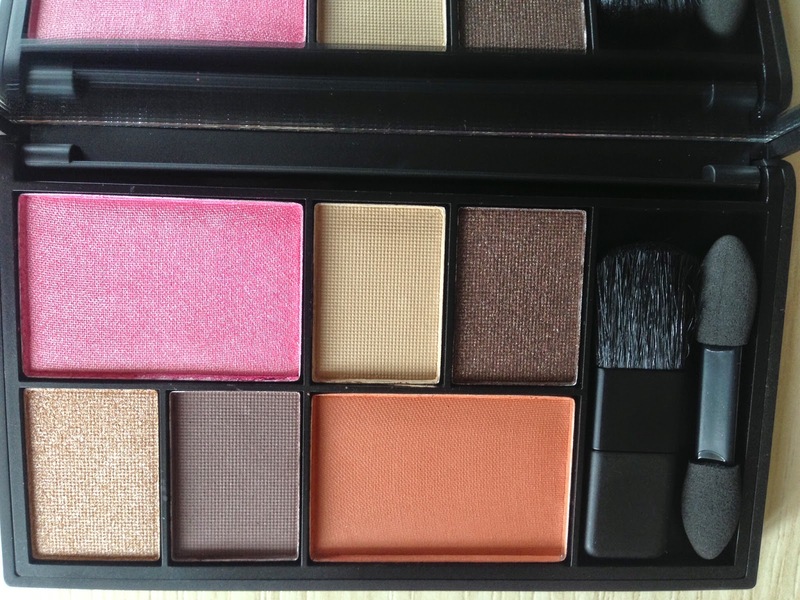 It has a nice big mirror and comes with two applicators, which I don't personally use, but you might like. 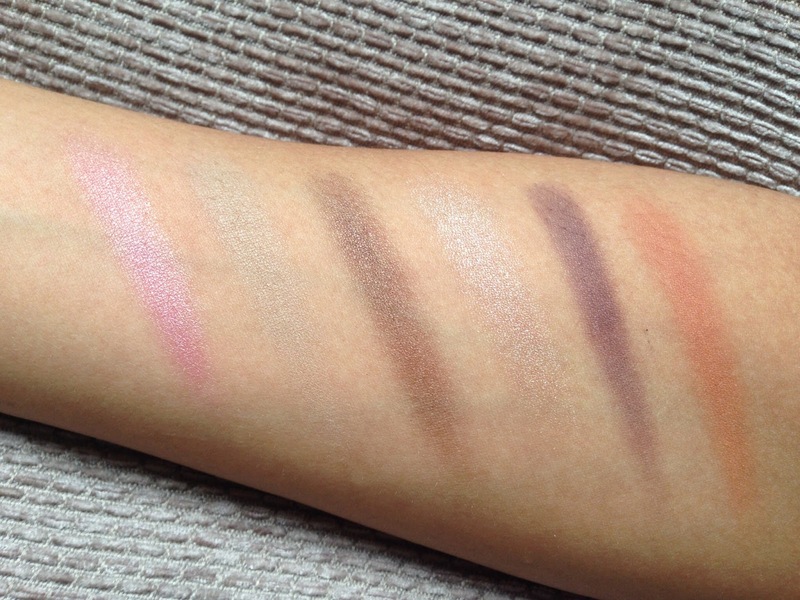 On the back it says 'Mirrored Pink Blush' (so I'm guessing this is a new one exclusive to the palette) 'Sahara Blush' (which is available on its own, but I don't have it) and 'Au Naturel i-Divine' (which I already have). 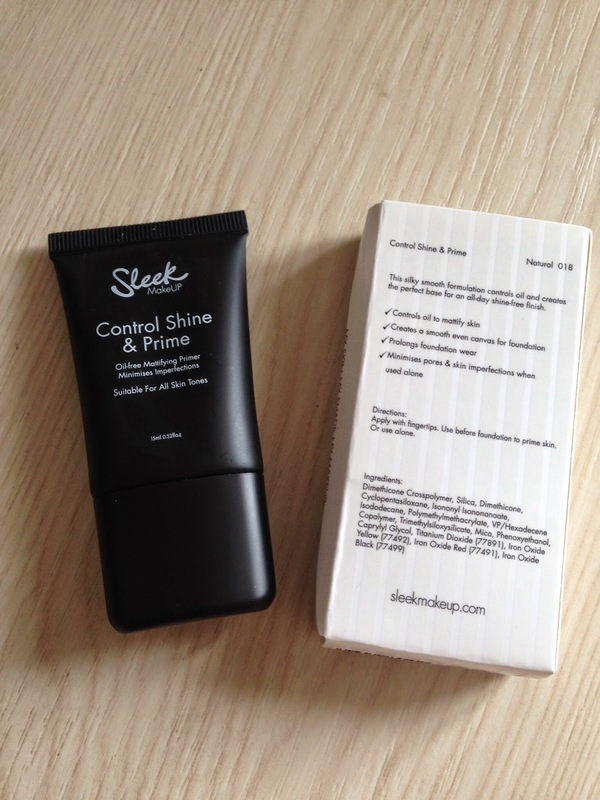 I'm interested to use the Control Shine & Prime (£7.99) too. 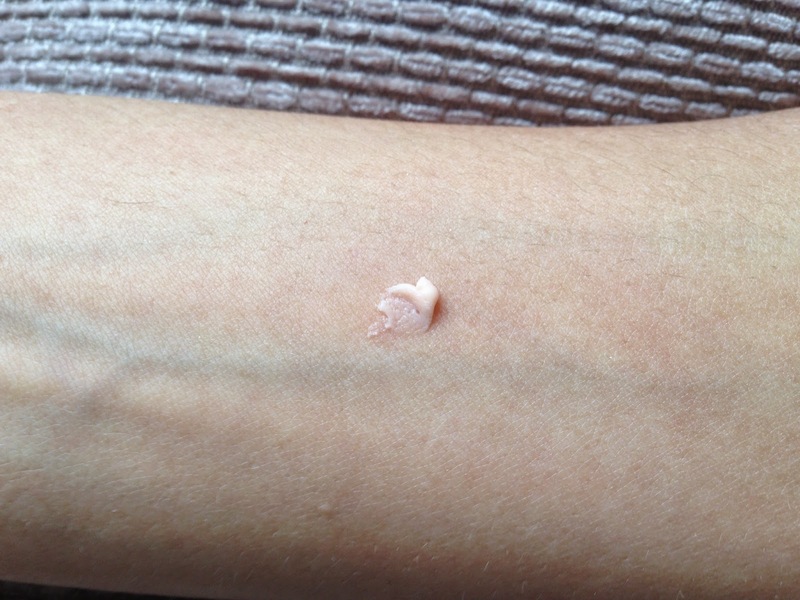 The texture is somewhere between a moisturiser-like primer and a silicon-based one. I'm looking forward to giving it a road-test! If you like the look of any of this stuff, Sleek are actually doing a 15% off your order online, plus for those of you outside the UK they have very reasonable international shipping! P.S. You can check out lots more Sleek reviews here and enter my big beauty giveaway here! 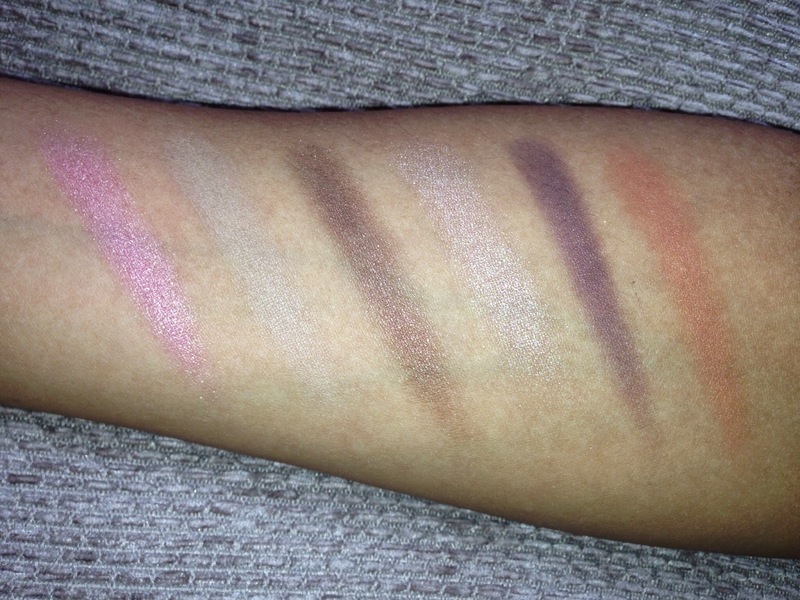 Looks like a lovely palette! The shades are so pretty! Thanks for the tip about the discount - I like Sleek makeup a lot!